DAYTONA BEACH, Fla. (July 2, 2010) -- Parker Kligerman, driver of the No. 26 Discount Tire Dodge Challenger in the NASCAR Nationwide Series, finished 13th in the Subway Jalapeno 250 at Daytona International Speedway on Friday night marking the rookie driver's best finish of the 2010 season. Kligerman, who is competing in a limited Nationwide Series schedule this season, had an impressive qualifying run in the new Dodge Challenger on Friday afternoon. 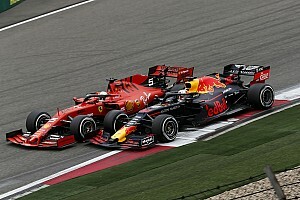 The 19-year-old driver scored the outside pole position alongside teammate Brad Keselowski who earned his fourth pole award of the year. 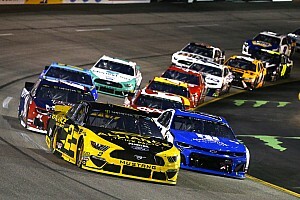 The two Penske drivers lined up in a Discount Tire front row to lead the field to the green flag in the historic first race with the new Nationwide Series car. 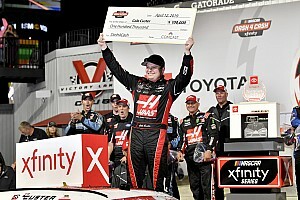 Kligerman battled a loose-handling condition from the onset of the 255-mile event, and the Discount Tire team used two pit stops in the first half of the race to make adjustments to the No. 26 machine. At the midpoint of the race, Kligerman was running in the 20th position as he continued to gain experience at the 2.5-mile superspeedway. Kligerman mounted a late-race charge and had worked his way into the 11th position with 20 laps to go. When the caution flag was displayed on lap 95, he was running in the 17th spot. With the stage set for a green-white-checkered flag finish, Kligerman made a last-minute decision to remain on track to gain valuable track position while drivers behind him opted to make pit stops for fresh tires. With only two laps of racing remaining, Kligerman restarted the race on lap 100 in seventh place. Kligerman had a strong restart and was poised to advance further in the running order when he was shuffled into the middle line without any drafting help behind him. 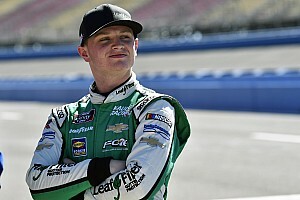 Kligerman raced hard until the checkered flag waved, earning a respectable 13th-place finish in just his sixth Nationwide Series race. "It was a great day for the No. 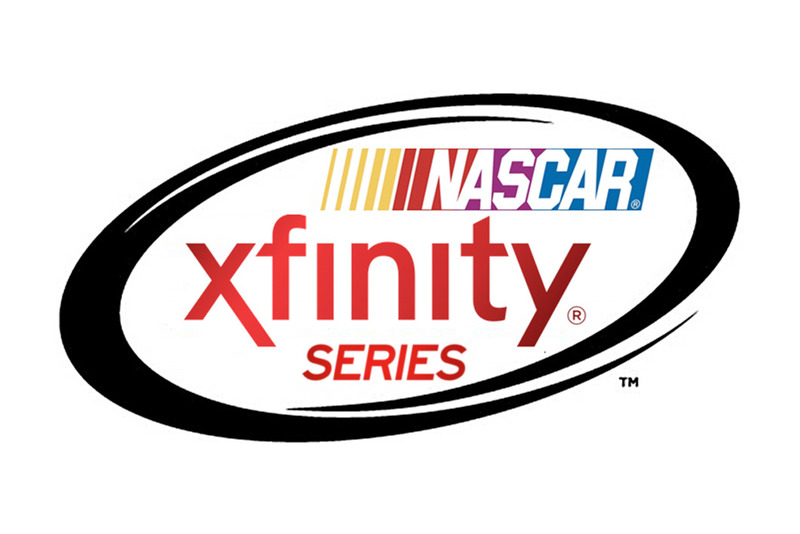 26 Discount Tire Dodge," said Kligerman. "We started the day great in qualifying considering that we didn't have a lot of time in practice with this being a new car. I ran in the top five for a while and kind of fell back on the long run. I got real loose which is a by-product of not having a lot of track time. 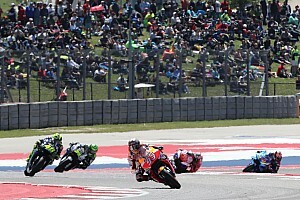 "At the end of the race, we took a gamble by not pitting and it was so close to working out for us. I thought that we had a shot at a top-five finish. We just got moved back and couldn't get the track position back. The Dodge Challenger performed great. It's an awesome race car." Penske Racing teammates Brad Keselowski and Justin Allgaier finished the race in fourth place and 17th place, respectively. Kligerman will return to Nationwide Series action to next week at Chicagoland Speedway for the Dollar General 300 powered by Coca-Cola.